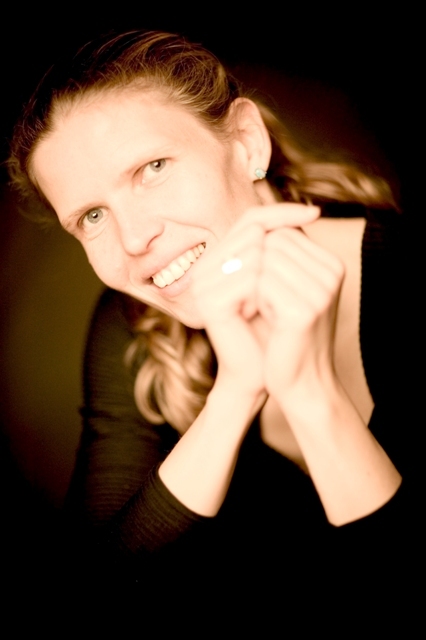 The cellist Kristin von der Goltz studied under Christoph Henkel in Freiburg and William Pleeth in London. She was also a member of the Freiburg Baroque Orchestra from 1991 to 2004. Today she performs on the modern and the Baroque cello and is in international demand as a solo cellist, working with Nikolaus Harnoncourt, Ton Koopman, Marc Minkowski and others. She has been a member and soloist with the BerlinBarockSolisten since 2006 and, since 2009, as a solist with the Munich Chamber Orchestra. She was a guest lecturer at the International Bohemia Festival in Prague and at the Mannheim Orchesterakademie. From 2004 to 2009 she taught Advanced Class in Modern Cello at the College of Music for Catholic Church Music in Regensburg, Germany. After lectureships in Duisburg and Munich, she became Professor of Baroque Cello at the College of Music in Frankfurt in 2009. She has released 3 solo CDs on the label Raumklang: Sonatas by Jakob Klein in 2004, Capriccios by D’all Abaco in 2006, and Sonatas by Antoine Dard in 2007, all of which received outstanding reviews. Kristin von der Goltz performs regularly with her pianotrio Trio Vivente, with harpsichordist Christine Schornsheim and with fortepianist Kristian Bezuidenhout.